CSH Liquid Bulk division has a range of single and multi-pot stainless steel tankers for general, chemical and food stuff use. 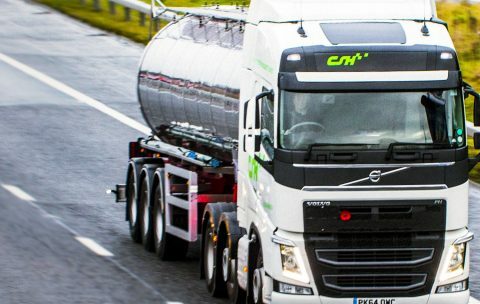 CSH Transport specialises in liquid bulk transportation. We operate a large and diverse fleet to support existing and future customer needs. 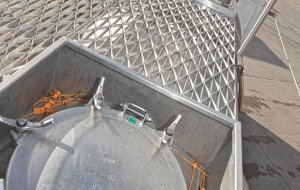 Both industry-standard stainless-steel barrels and rubber-lined barrels for specialist products, such as corrosive, hazardous or toxic loads are available. The CSH liquid bulk division has a range of single and multi-pot stainless steel tankers for general, chemical and foodstuffs transportation. All tankers are ground operated for improved user safety. On a daily basis we handle a broad range of both hazardous and non-hazardous liquids. Both industry-standard stainless-steel barrels and rubber-lined barrels are used for specialist products. These include corrosive, hazardous or toxic loads. CSH tankers provide safe transportation for liquid bulk with the use of kegs and IBCs (Intermediate Bulk Containers). ISO-containers and trailers are also available. Contact us on +44(0) 1254 660007 or email Stuart Haworth on info@cshtransport.com for a quote. 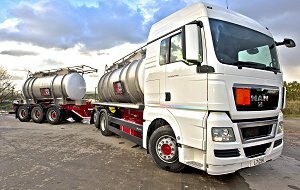 To meet individual customer needs we can and operate bespoke liquid bulk vehicles. An example includes a draw-bar tanker combination with EPMS (Electronic Pump Metering System). This enables precise digitally-ticketed deliveries of up to 22,000L (depending on Specific Gravity) split between trailer and prime mover to access hard to reach sites. 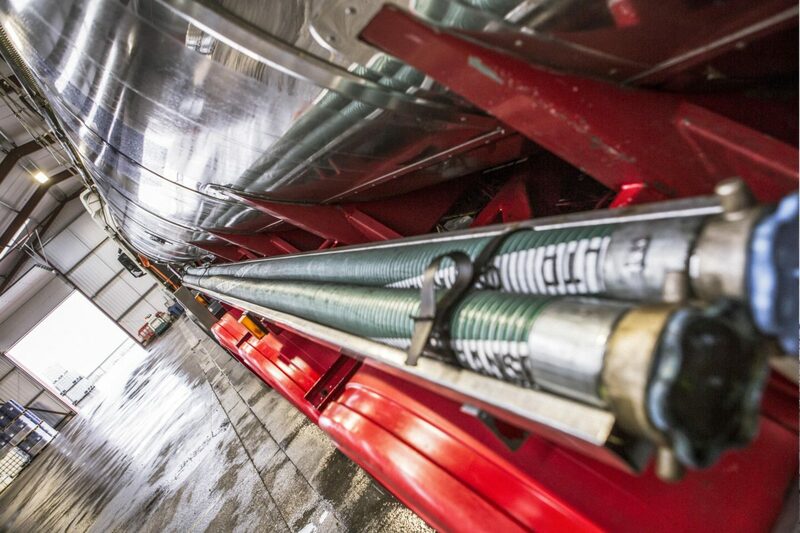 Trailers often operate between 18,000l to 30, 000l depending on the products SG. All tankers are ground operated for improved user safety, baffled and can handle a broad range of liquids both hazardous and non-hazardous. 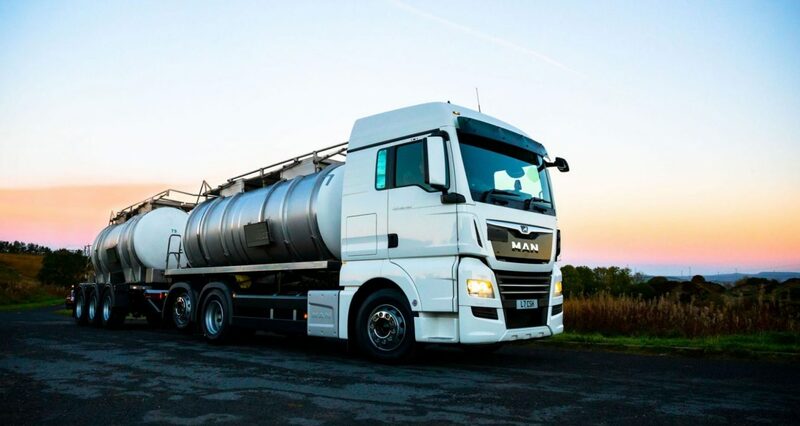 For enhanced safety all our tanker/tractor combinations are fitted with EBS (Electronic Braking Systems) and the majority of our trailers feature Stability Control and Roll Prevention systems. Please call the CSH Transport team on +44(0) 1254 660007 to discuss your service requirements. Subscribe to our mailing list for news.